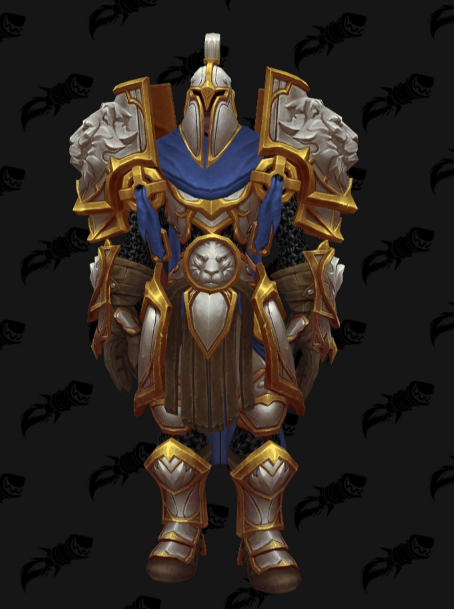 Many people were complaining about the lack of new ideas in BfA, but now with Tides of Vengeance we have something completely new. 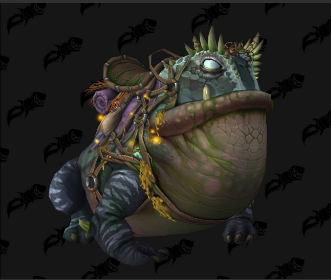 Frog mounts won’t be difficult to obtain, because they won’t be an achievement reward or rare NPC drop. 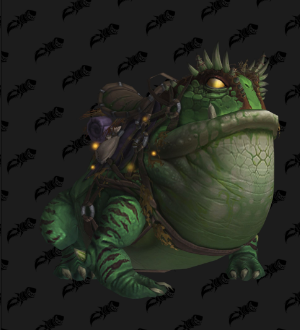 To get one of the four Frog mounts you’ll simply need to by it from a vendor for the small amount of 333 333 gold. 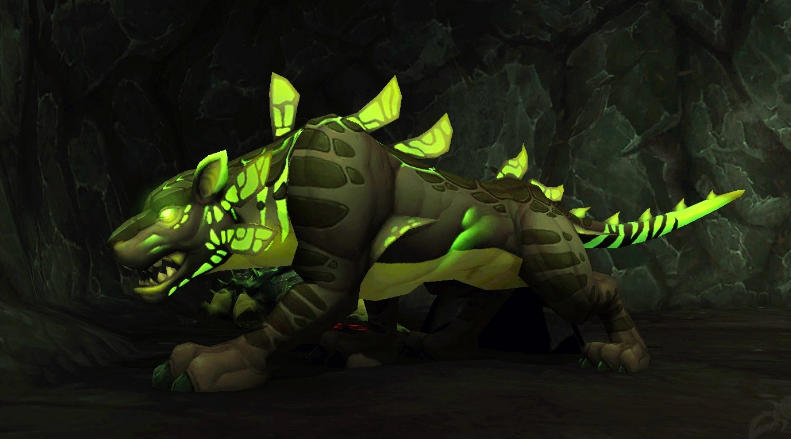 Gottum location is 70.85, 56.50 in Nazmir (The cave location is 71.21, 55.57 and the outer edge of the trees that lead to the cave is 71.31, 53.95). 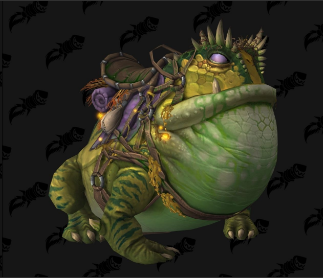 Would you spend this amount of gold for a Frog mount ?